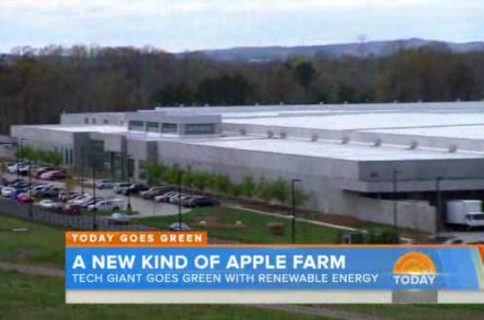 Apple has been taking a lot of heat regarding its environmental policies over the past week. This due to the news that the company has recently pulled its products from the EPEAT registry. 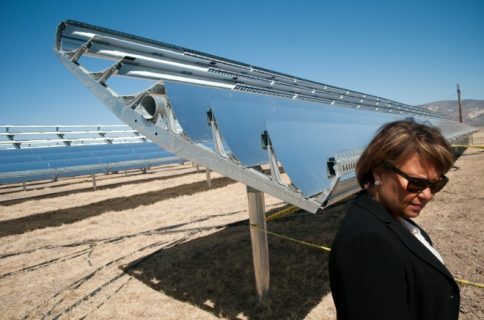 CEI stands for Clean Energy Index, and it’s a system that measures companies on their commitment to using renewable energy (aka solar power) versus non-renewable (like coal). 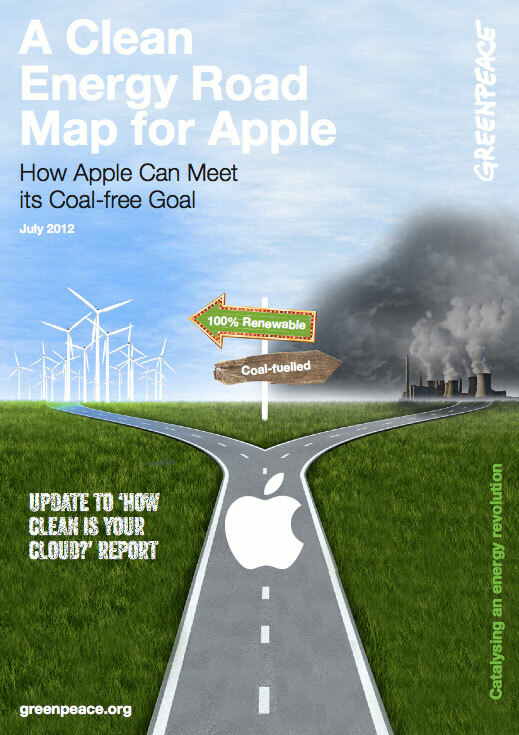 Greenpeace has upped Apple’s CEI score to 22.6%, up from 15.3% in April. 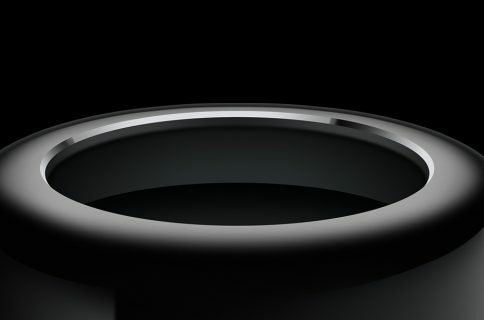 The organization says that with its plans to build large solar farms to support its upcoming data centers, Apple is on the right track to a coal-free future. Use renewable electricity from onsite generation to directly power its North Carolina facility, and use grid power solely for backup, rather than selling its renewable electricity to Duke Energy. Retire renewable energy credits from electricity generated onsite in North Carolina. Adopt a data center siting policy that prioritizes access to renewable energy for any future iCloud data centers. Apple is currently building, or looking to build, massive data centers in three different states: California, Oregon and Nevada. Combine these projects with the company’s ‘spaceship’ campus, and it’s easy to see why folks are concerned with Apple’s impact on the environment. We forget, sometimes, all of the things that go into building and maintaining services like iCloud and Siri.